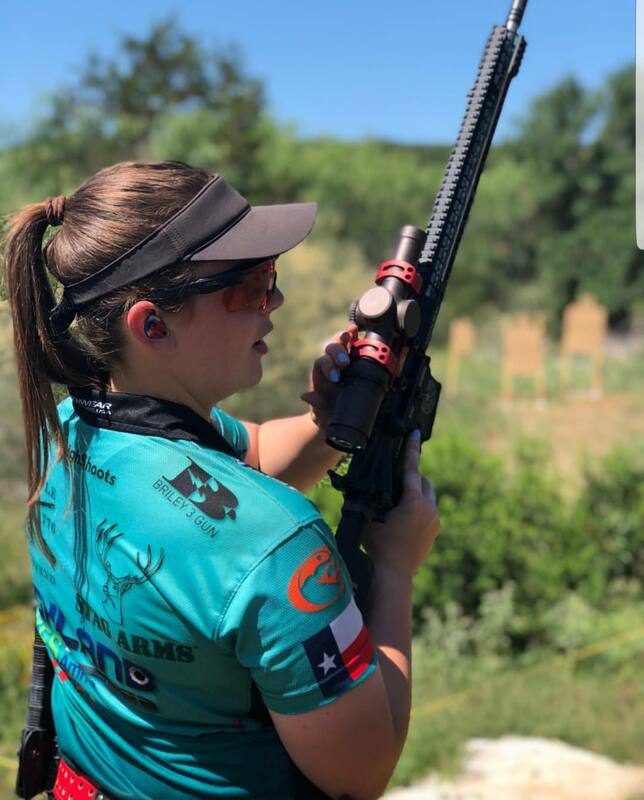 Shooting sports are becoming more and more popular across the nation. Shooters of all ages and skill levels take part in shooting competitions that provide for a fun and competitive atmosphere. Everyone is welcome and there are a wide array of events to choose from. The NRA alone sanctions over 11,000 shooting competitions each year.